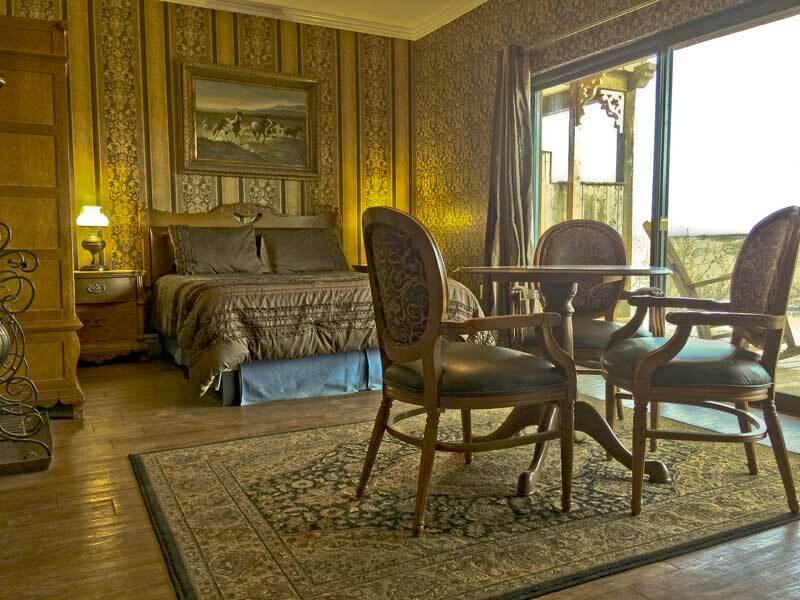 Designed with turn of the century décor our premium suites create the feel of stepping back in time without losing any of today’s luxury. 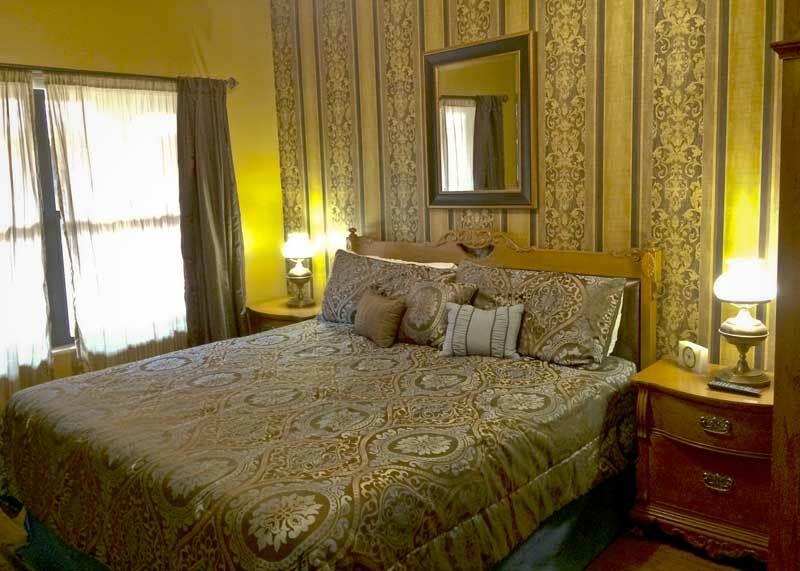 Complete with a queen bed and separate bedroom with a king bed, private bath with tub/shower combo and bath amenities. 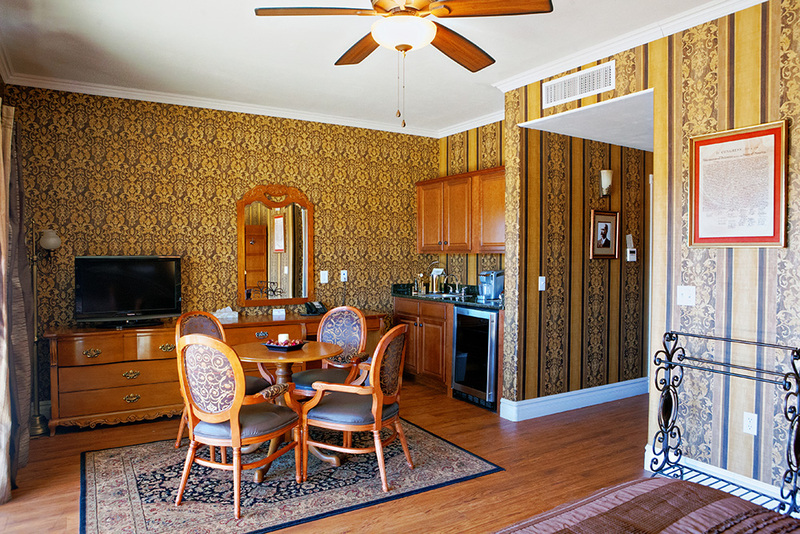 Our Premium suites also have a small kitchenette with fridge, coffee maker and sink, living space, satellite TVs in both rooms, ac/heat, and free wifi. Our premium suites also have a private patio with a spectacular view of the Dragoon Mountain range where Chief Cochise of the Chiricahua Apaches had his stronghold.